Today we begin our “Style My Room” series, delving into the “Behind The Scenes” of the brands who have made The Ultimate Collaboration possible. We take a deeper look at how these businesses were born and how they have developed over time, seeing them become the success they are today. We are kicking things off with Clever Little Monkey, a brand most of you are already very familiar with and whose products offer nothing short of the best in the way of quality, style and durability. They also provide a beautiful modern and contemporary touch to any kid’s space. Did you know that Lorena Canals, being the leading brand of children’s rugs globally, pioneered the concept of machine washable rugs? The fact that moms can now simply pop their rugs into the washing machine has revolutionised the rugs sector and has been gladly accepted by an increasingly practical and demanding society. Now you can forget about the mess, it’s not permanent! I founded Cleverlittlemonkey.co.za 11 years ago and it’s been full time ever since. 2. How and when was your brand born? Clever Little Monkey was born in 2005 when we were all still on dialup! We had a vision for an online store that sells designer kids furniture made in SA. At first we had our own factory but soon realised it was easier to outsource the production if we wanted to focus on product development and retail. Today cleverlittlemonkey.co.za imports well known brands, design our ranges and support local SA design. Be brave, go with your gut feel and be prepared to work really hard. Being a working mom means you have to be prepared to switch off from work when you are with your kids and be sure to allocate quality time with them. Never disappoint your kids by cancelling planned events they are looking forward to because of work. We curate a modern selection of Skandi / Mid Century Modern & Contemporary Furniture Design. We aim to design and select bedding & decor ranges that are on trend and compliment the furniture ranges. Signature products are convertible cots, beds and bunkbeds. Our inhouse range is named CLM furniture and our bedding & decor range is called Bunni. We are truly inspired by the quality and workmanship of international baby & kids furniture brands such as Leander, Vox, Sebra, Flexa and Kukuu. As parents ourselves we know how important it is to have safe, well designed and non-toxic furniture for our little ones. Receiving feedback form our happy customers makes our day, every day. We hope to expand Clever Little Monkey and its brands onto new shores around the world and into Africa. 1. They are washable: there is no problem if they get dirty, because you can wash them at home. 2. They are handmade by a technique called “Looping”. Every rug is elaborated carefully and individually, so each one is unique. No two are alike. They are soft, cozy and bring warmth to any room. 3. They are fresh in summer and warm in winter. Lorena Canals is environmentally responsible. Non-toxic dyes and 100% natural raw materials are used as it undergoes extensive quality controls. ISO 9001, ISO 14001, ISO 18001 and AITEX certificates obtained. 4. By purchasing their rugs you are helping disadvantaged kids to go to school.With the profits from sales, Lorena Canals finances the education of over 100 children in northern India, giving them the opportunity to decide their future. Discover the Sakūla Project by Lorena Canals. Clever Little Monkey are constantly moving towards the latest trends, sourcing new products and keeping up with world wide innovations and styles. They always seem to be one step ahead of the game, forecasting national trends before they make their way onto our local shores. A step above the rest, Clever Little Monkey tick all the boxes for those looking for quality, style and durability. A brand that serves to inspire parents on their fun and creative journey of kids decor. 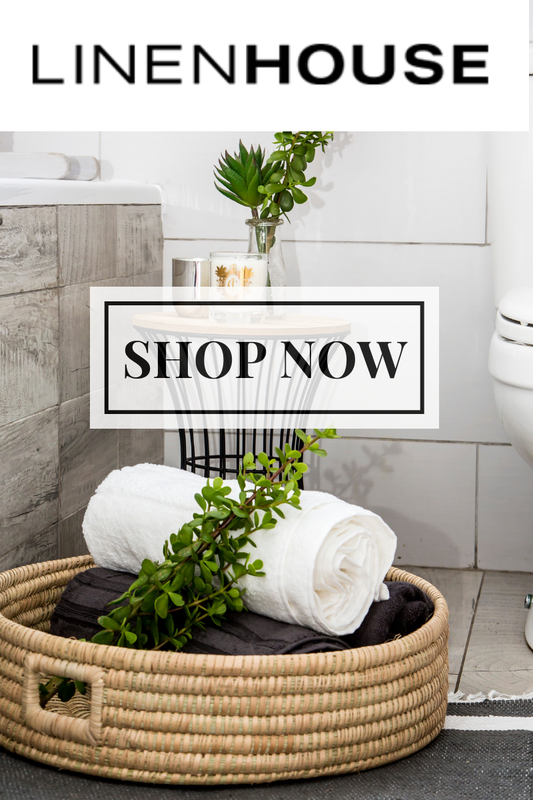 Go check out all the have to offer – everything from beds, cots, desks, cupboards, to rugs and bedside tables. 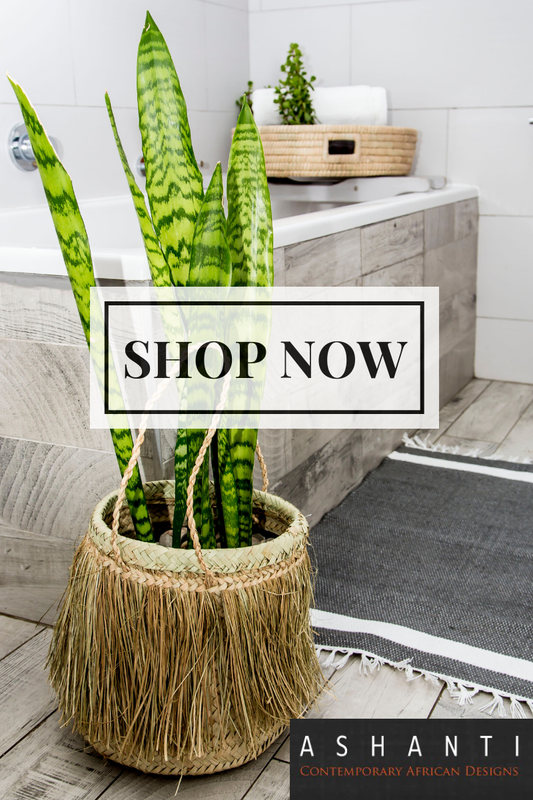 Hands down one of the best local online decor shops there is. All their links below! Facebook / Instagram / Website / Pinterest – If you don’t follow them already on their social media platforms you many want to! You will be one step closer towards winning a dream makeover valued at R20 000! Makeover coming 1st February 2017! Love the rug! Super stylish. crossing fingers for the makeover. Really need to change my boy’s room from baby to toddler.